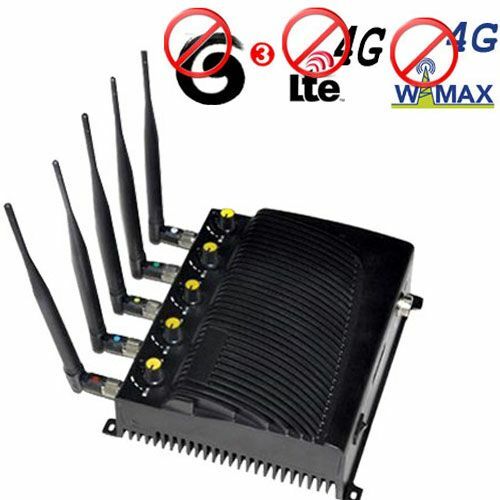 As 4G signal becomes the major network for mobile phones. 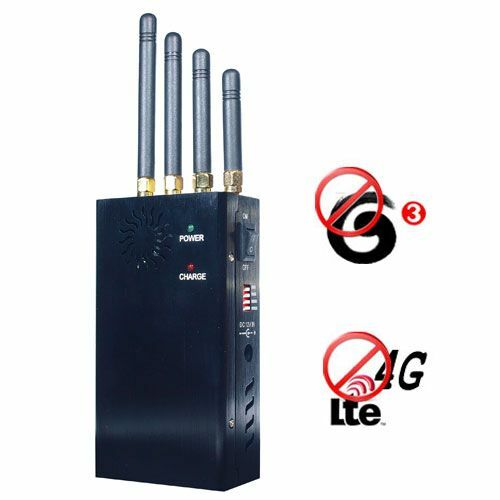 The traditional 3G Cel Phone Jammer or 2G Cell Phone Jammer has no effect for it. 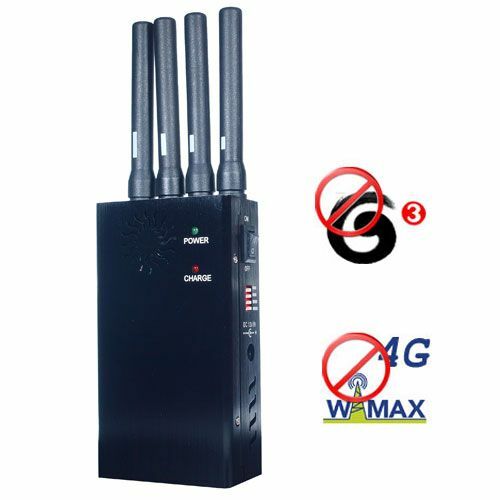 There are two 4G signals, one is 4G lte and the other one is 4G wimax.Here we recommend two portable 4G Cell Phone Jammer and one desktop 4G Cell Phone Jammer.